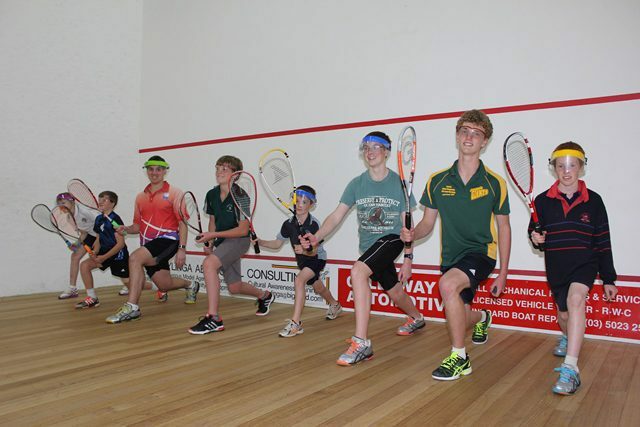 Spencer Club has a young ambitious group of dedicated squash committee members. We represent the views of all the existing members and meet on a regular basis to ensure that we provide the best playing experience for everybody at our club. Our commitment to all of our members is that we will provide good quality squash facilities and a range of squash activities to suit players of all standards. We are also very proud of our club’s social atmosphere, both amongst our regular squash players and also within our clubhouse, which benefits from the 5,000+ members of the overall Spencer Club. Please contact us at connect@spencersquash.club if you would like to share any thoughts with the committee or ask us any questions. We hope that you enjoy being part of our squash club!